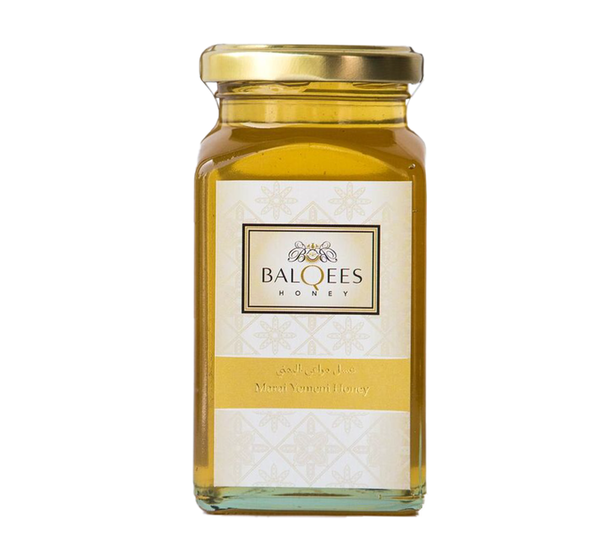 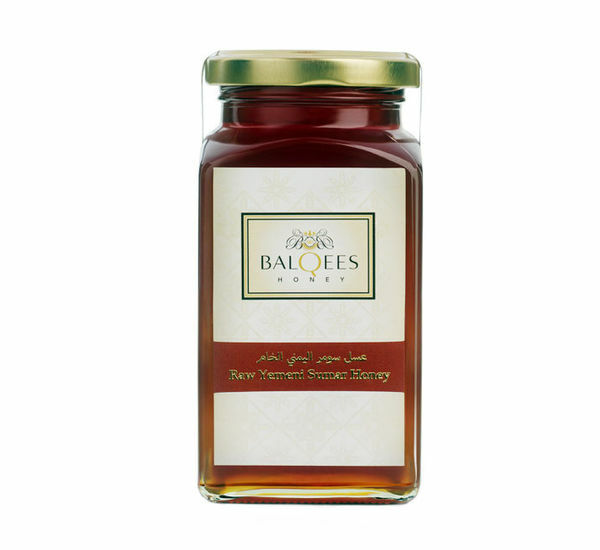 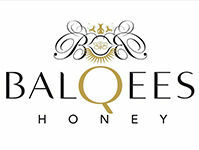 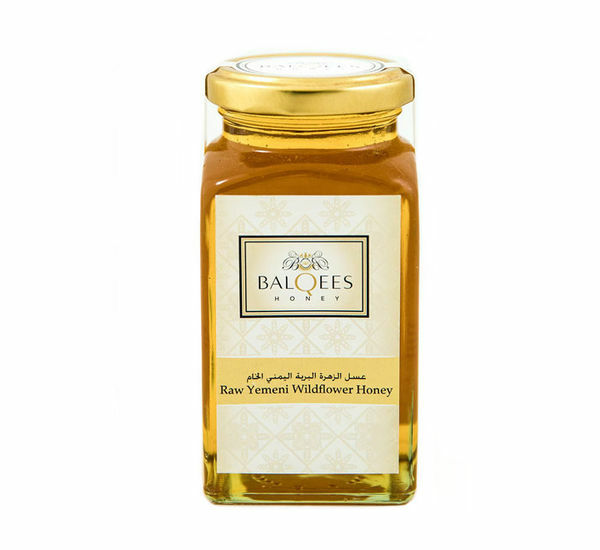 You can trust our raw Yemeni honey as the finest available. 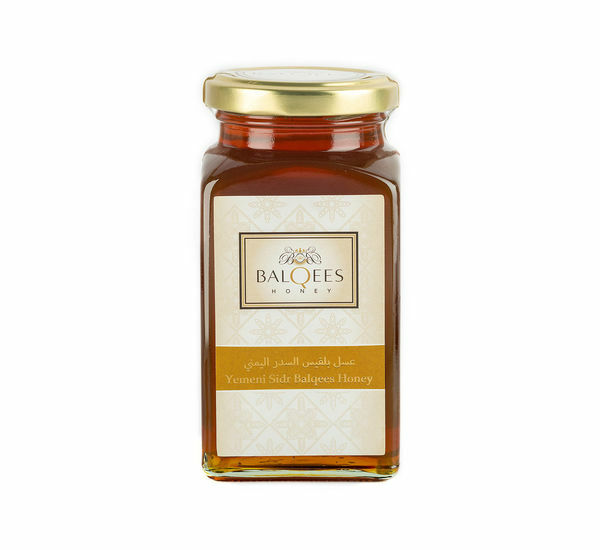 We work closely with our cooperative of nomadic beekeepers to bring you the rarest and purest in the land from pristine, remote countryside. 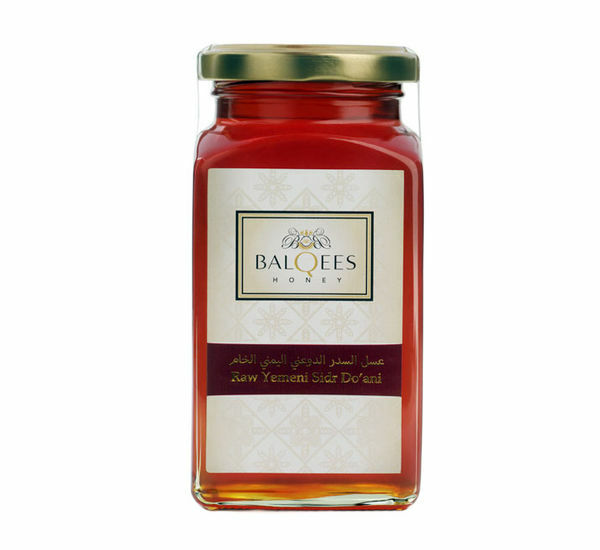 See and taste the difference.